Want to live like the sword-wielding heroes in “Game of Thrones”? You can literally own this castle for $1.25 million — if you move to Ohio, that is. 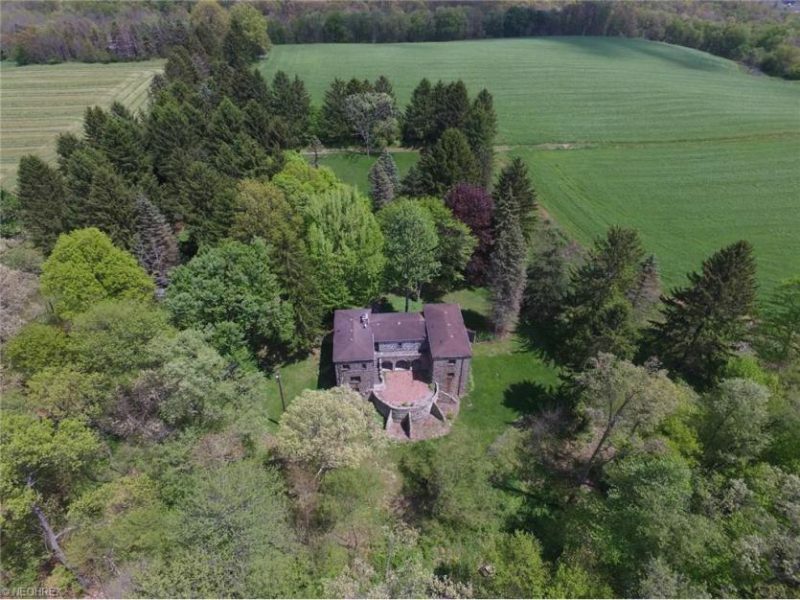 This five-bedroom, four-bathroom home was built in 1933 on a secluded 189-acre lot in the sleepy town of Columbiana County, Ohio, and was listed on Realtor.com last week. “It’s very remote and secluded, so you really feel like you’re living like royalty,” Cindy Lautzenheiser, the listing broker at Howard Hanna Real Estate, tells The Post. Medieval-age aficionados will enjoy the three-story pad’s exterior, which is built from stone and concrete and includes a Rapunzel-like window in its master bedroom and a 4,000-square-foot barn.